Who truly knows where life will lead? Each of our journey's are so uniquely designed and planned out, no one can imagine the outcome, but can only dream of what it could be. Life's choices can be risky and can deter you from your desired outcome, but for these two the choice turned out to be the one that defined the rest of their lives. 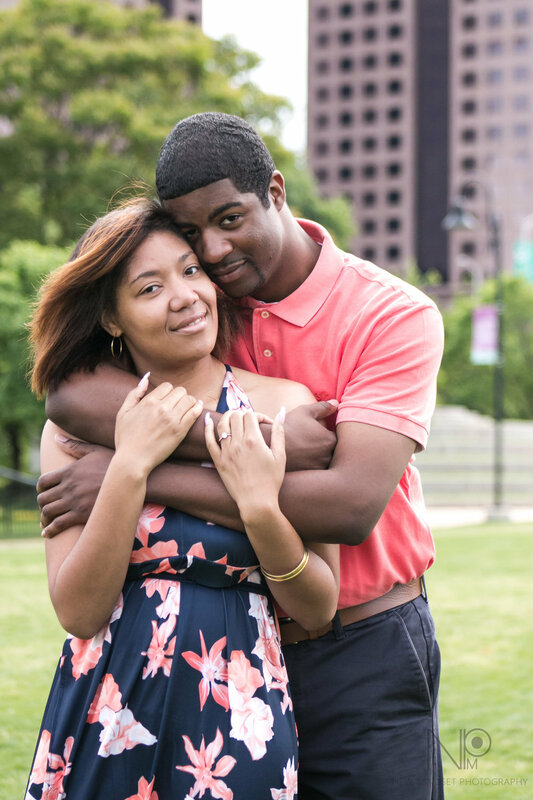 Joshua and Serita met through another couple and would describe it as a "blind date". Now two years later, on January 7, 2017, they became engaged. What makes this story so special is that it would seem as if they have known each other for a lifetime. During their engagement session at Brown's Island, literally every snap of the camera shutter they laughed. And laughed some more. Oh, and they laughed even more. 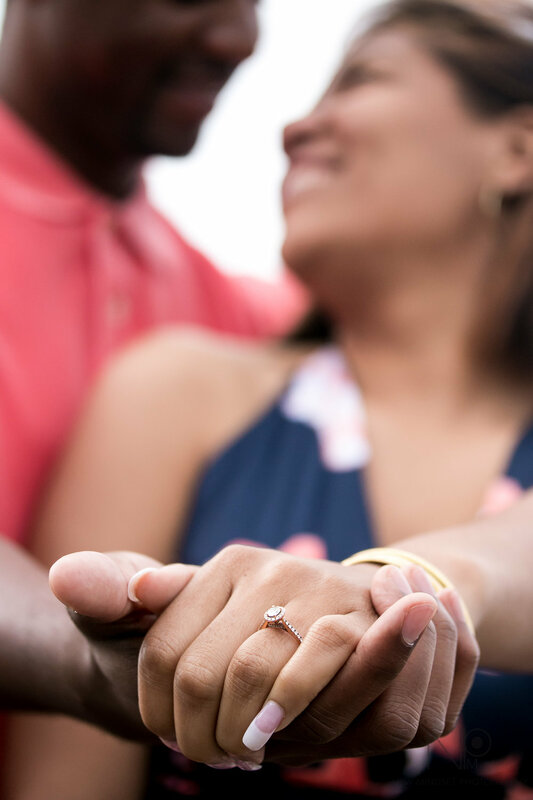 I had to tell them to be romantic, mushy and gushy with each other, but that's what made their engagement session special. The comfort level of these two would make you to believe they had been friends for years and played the friend role until one of them opened up about how they truly felt. We can't wait to see these two become one next year!